Categories: business cards, logo, and portfolio. Categories: business cards, letterhead, logo, and portfolio. Lumi is illuminating your way to good translation. It’s owner is english and german language proffesor, and besides translating she also offers english language instructions. Lumi business cards are ready to meet their owner. 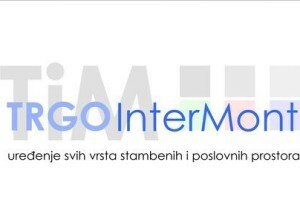 New logo and bussiness card for Trgo-intermont d.o.o.